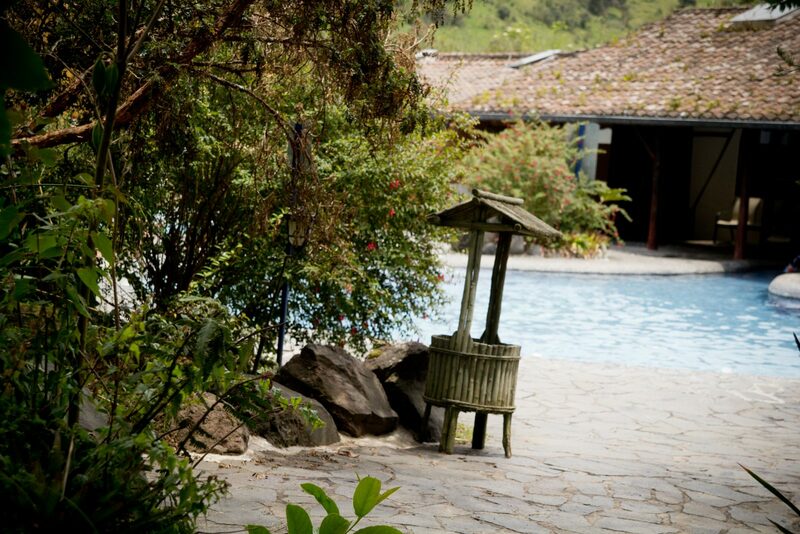 A day of relaxation and leisure await you at the Papallacta Thermal Springs. Slip into the steamy waters to soothe sore muscles or combat high-altitude chills on a tour with Good Life Expeditions. 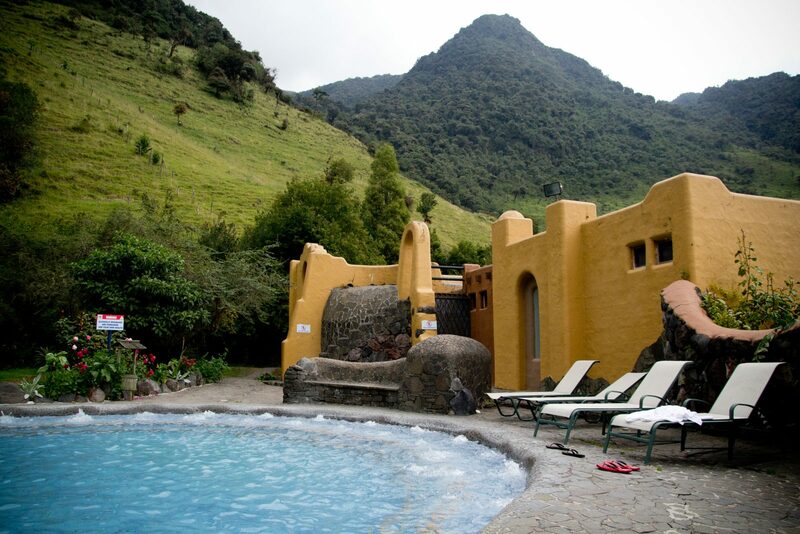 Only two hours away from Quito in a temperate mountain forest nestled high in the Andes hide the mystical Papallacta Natural Springs. 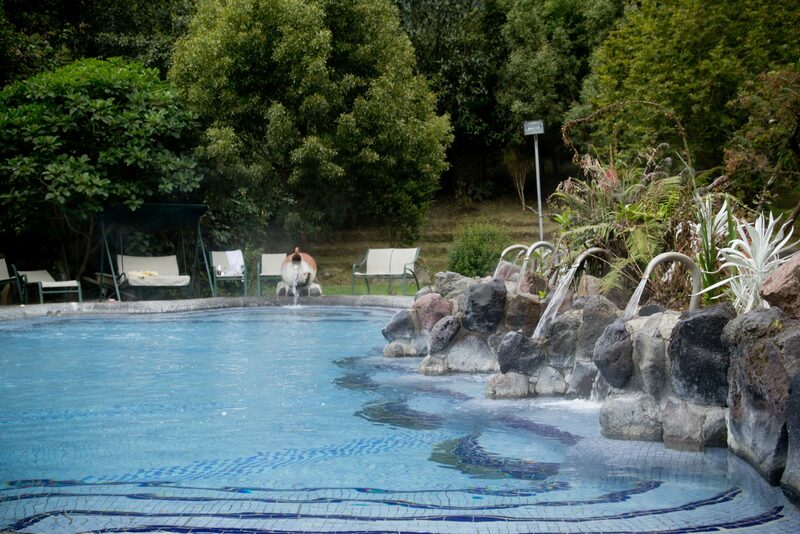 About three thousand meters above sea level, this is the only place in Ecuador that offers mineral thermal water hydrotherapy. More than a dozen sparkling pools offer the country’s most luxurious thermal baths experience. Upon arrival, receive towels, swimming caps, and lockers to store your belongings during your stay. Then spend some time swimming in pools of varying sizes and temperatures, and rejoice in their natural restorative properties. The waters originate from neighboring volcanoes. Once you feel fully rejuvenated, go on a hike to the Canyon Ranch, one of the main entrances to Cayambe-Coca National Park. The park protects two very different regions of Ecuador—the Highland Sierra and the hot, humid Amazon basin, as well as miles of temperate cloud forest in between. While exploring the environmentally protected area, you might see the snow-capped Antisana Volcano outlined in the distance. After your hike, your private transportation will return you to Quito for the evening. Please Note: Additional Spa or Resort services are not included (other than the pools). Enjoy the Papallacta Thermal Springs as part of an incredible Ecuador itinerary with the responsible travel company, Good Life Expeditions. This excursion will be the perfect combination of adventure and relaxation. Our expert travel team will take care of all the arrangements – from transportation to hot springs reservations – for a smooth trip from start to finish. Contact us to book your relaxing excursion today!